Strain Reliefs CEE Series - Bolt Products Inc. Designed to meet those requirements wherein the Strain Relief device must remain attached to the panel during cable removal or replacement. A button lock, flexibly connected to the bushing, mounts into a hole alongside the bushing. 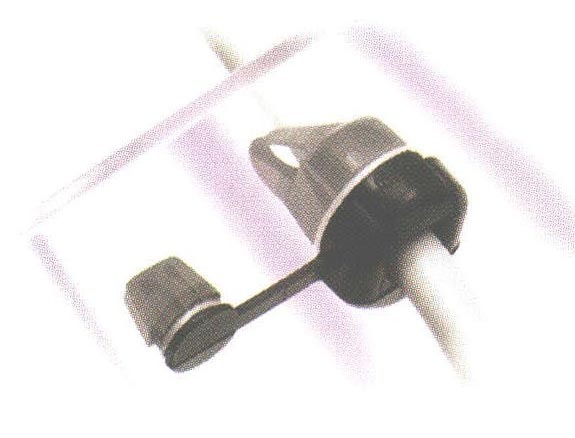 This button lock secures the bushing to the panel during cable removal or replacement.